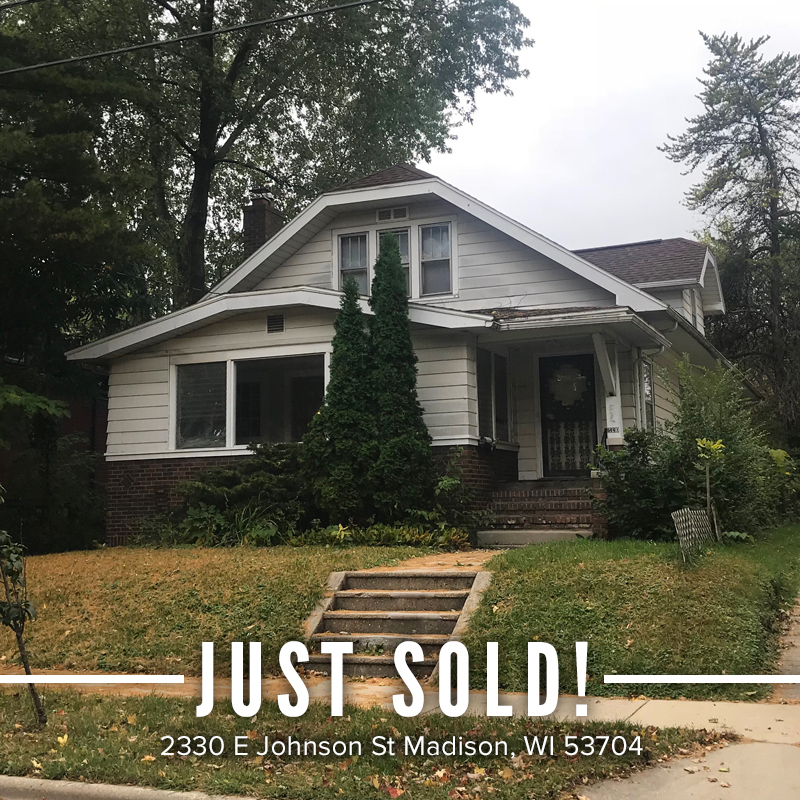 Congratulations to Elinor Gbedey on the sale of her investment property in Madison! Elinor and her son Nestor have been landlords at multiple investment properties for years. When it came time for Elinor to downsize her assets, she came to us to help her sell this property! We knew her son Nestor previously, so we are very grateful to him for connecting us with his mother. We are so happy to have helped Elinor sell her property, and we wish her the very best in this next stage of life!